A broking big cheese has replaced a heavy-hitting CEO, who recently took up a new position at Austbrokers. 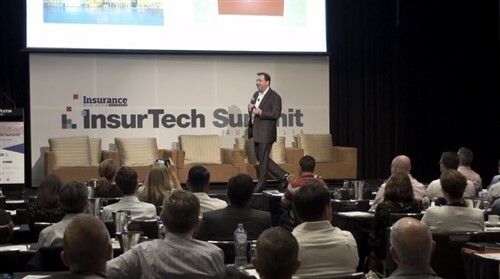 With the industry's image still a stumbling block the thoughts of many are turning to how to transform the insurance industry. On this week’s Insurance Business TV we speak to Mark Searles of Austbrokers, Kate Fairley of Get Informed and Peter Marshall of ProRisk for their insights. Heavy hitters from CGU, Wesfarmers and Ansvar have aligned themselves with the network as the group strives for strategic growth. An acquisition-hungry cluster group has done it again, buying a major stake in a broker with “entrepreneurial spirit” just days after investing in a GI intermediary. The “natural acquirer” has laid out how much it hopes to make from its massive IPO, what it will do with the cash and its plans after listing. A broker network has bought a major stake in an intermediary which was formerly a member of its closest rival. The impending IPO of cluster group Steadfast may be the hot topic in the insurance world right now, but its chief rival Austbrokers blazed that trail several years ago and is still growing fast. This week on IBTV, CEO Mark Searles says that Austbrokers’ impressive growth is set to continue – and that acquisitions will be a central part of its strategy. 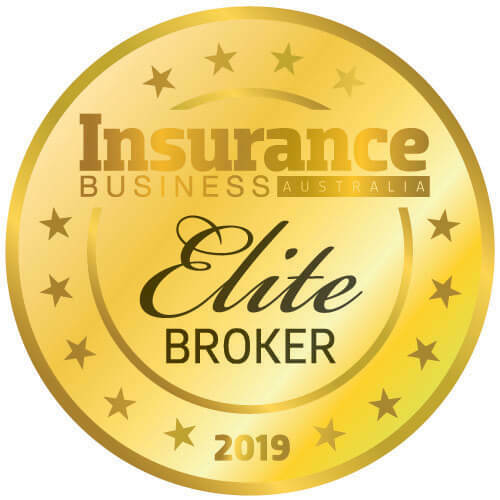 One of Australia’s largest cluster groups has confirmed that its buying spree will continue in an exclusive interview with Insurance Business TV. A ‘tripartite union’ between three bloodstock brokerages will make it a force to be reckoned with in the London market, according to management. The Australian Insurance Industry Awards are back. Find out if your company made the cut.